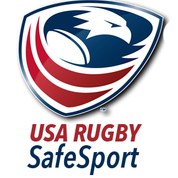 The Sarasota SURGE Rugby Club was founded in 2010 by a small group of International and American rugby players to fill the need for rugby in our area. We are a competitive D3 Men’s Rugby Club representing Manatee & Sarasota Counties. Since our initial training session, we have had a rapid rate of growth in team membership. We are always recruiting new players! No experience is necessary to join. We have a full coaching staff that can teach anyone the game. We welcome new and veteran players alike, at all times throughout the season.Rugby is not a mainstream American sport, but is in fact the second most played sport in the world next to soccer. It is growing now very fast in the United States! It is the most physical, intense team sport around! 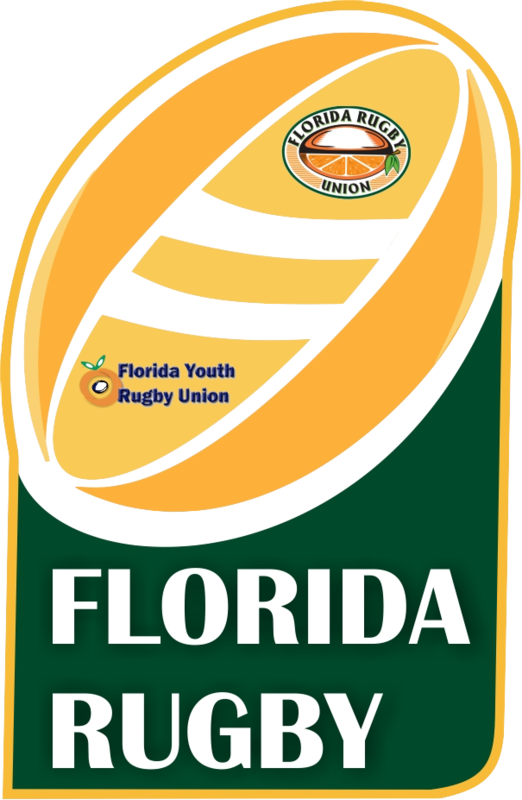 Sarasota SURGE Rugby Club is entering its third season and quickly becoming one of the most competitive Division 3 teams in the state. Every year we play with the hopes of reaching the state championship and beyond. In 2016 we won the state Chmpionship, and finished in the south final. which we train on every Tuesdays and Thursday @ 7:00pm. Anyone is welcome to come join in.